The following bodies and body parts have been dumped in landfills in the last 10 years. Unfortunately, sad things happen, and then he remains have to be disposed of in the best way possible in the circumstances. The 22-ton humpback first showed up around the fourth of July holiday, and despite efforts to keep it out to sea, its carcass has washed ashore three times. Wally first washed ashore on Dockweiler State Beach in Los Angeles County a couple weeks ago. It was then towed out to sea. Then on Saturday, it was spotted floating near Grandview Beach in Encinitas, just north of San Diego. Giles made the decision to move the carcass to a landfill instead of towing it out to sea. But the whale was so big, it broke a forklift the first time the coast guard tried to move it, according to KSWB. 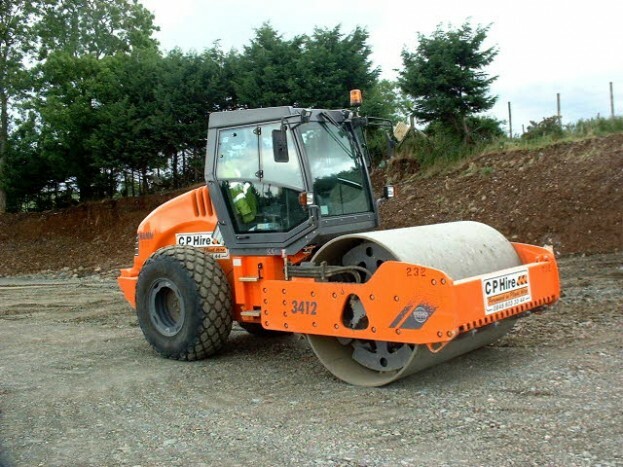 The decision was made to cut it into pieces and then move it, KSWB reported. “We’re kind of fortunate in a way because this whale is still intact. It’s been decomposing over the last few weeks,” Giles said. If it had broken up in the water, it would have been much more difficult to clean up, Giles said. Pieces of the whale were still spotted in the water, which is attracting sharks, surfers told KFMB. 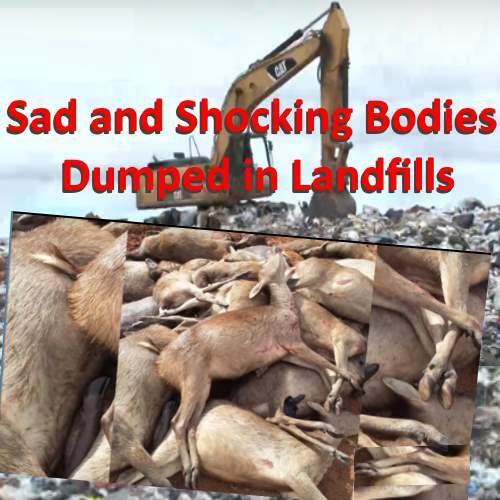 Why Did USDA Dump Deer At Layon Landfill? PNC confirmed that this pile of deer was dumped at the Layon Landfill by the USDA onThursday. Guam – A pile of dead deer was dumped at the Layon Landfill by a U.S. government agency. 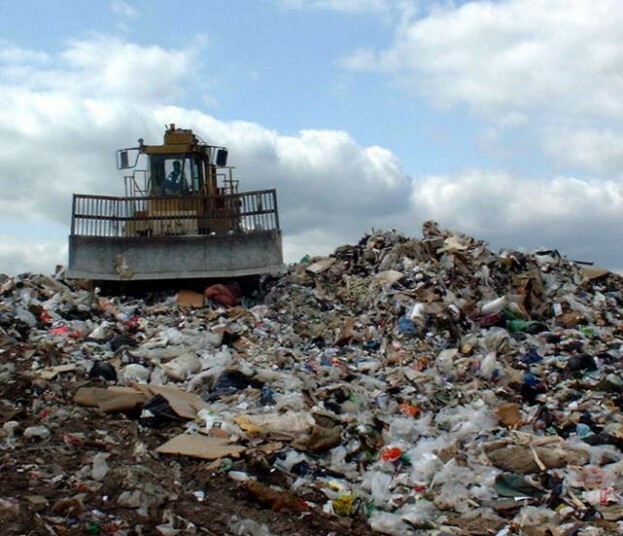 via Why Did USDA Dump Deer At Layon Landfill? The third is, well!, astonishing! FOX NEWS| The Pentagon on Thursday pledged “utmost care” for the remains of fallen soldiers following a report that the remains of at least 274 troops were dumped in a Virginia landfill. The families of the dead authorised the military to dispose of the remains respectfully and with dignity. They were unaware of the landfill dumping, and Air Force officials told the newspaper they have no plans now to alert the families.